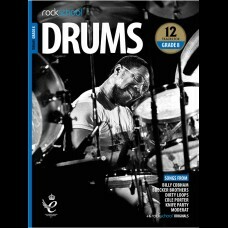 Drums Grade 7The Drums Grade 7 book will be essential if you're to pass the pro-level challenges in ..
Key Features at Grade 7Broken 16th note rolls, 32nd note rolls, "Amen Break"Single strokes developed.. 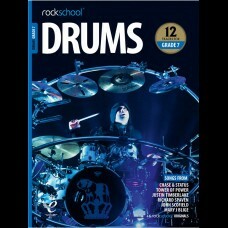 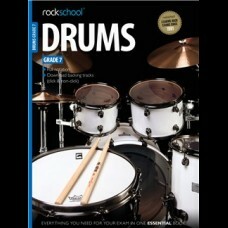 Drums Grade 8The Drums Grade 8 book covers the in-depth knowledge you'll need to tackle the full arr.. 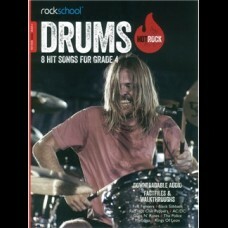 Hot Rock Drums - Grade 1 includes eight hit songs to play in your Rockschool exam, GCSE music o.. 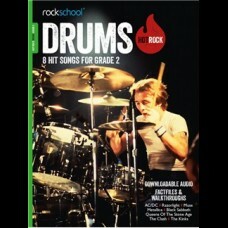 Hot Rock Drums - Grade 2 includes eight hit songs to play in your Rockschool exam, GCSE music o.. 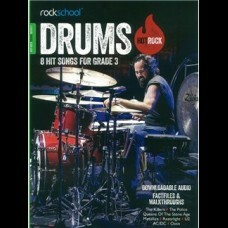 Hot Rock Drums - Grade 3 includes eight hit songs to play in your Rockschool exam, GCSE music o.. 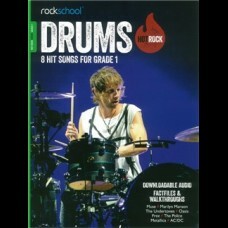 Hot Rock Drums - Grade 4 includes eight hit songs to play in your Rockschool exam, GCSE music o.. 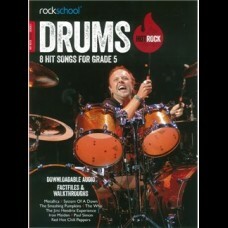 Hot Rock Drums - Grade 5 includes eight hit songs to play in your Rockschool exam, GCSE music o..